Posted on Thursday, January 24th, 2019 at 9:25 am. The RNLI is in search of new recruits to spend the summer working on some of the UK’s most popular beaches, with applications now open for 2019’s beach lifeguards. Lifeguards on our beaches are essential in supporting the RNLI to reduce the number of people who drown at the coast, and to help keep people safe by providing essential local safety advice to the thousands of holidaymakers who visit every summer. 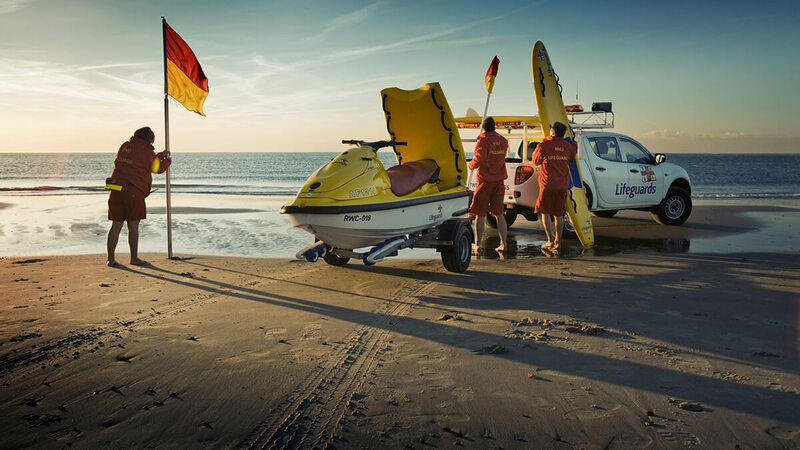 RNLI lifeguards patrol over 240 beaches around the UK and Channel Islands. At the forefront of the RNLI’s lifesaving work, they responded to over 15,500 incidents and helped over 24,000 people in 2017. Successful applicants receive world-class training in search and rescue, lifesaving and casualty care techniques, good rates of pay and the chance to develop valuable skills for a future career.